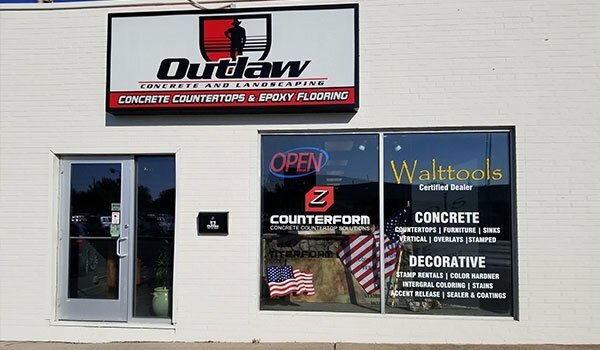 When you need a contractor that specializes in residential and commercial concrete, depend on Outlaw Concrete. 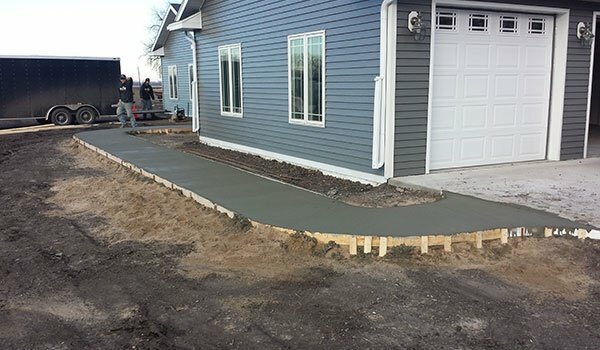 We are a concrete construction company in Grand Forks, ND that offers comprehensive services, including decorative concrete and floor installation. Our experts will boost the style and functionality of your home or office. Our concrete specialists have more than 5 years of experience in the industry, making them more than capable of efficiently completing projects tailored to customers’ specifications. Under the supervision of our veteran owner Jay Dee Weigand, we strive to deliver spectacular results every time. Turn your vision into reality when you partner with us. For more information about our company, get in touch. Investing in concrete upgrades enhances the aesthetic appeal and overall value of your home or office. Achieve the look you want for your property with Outlaw Concrete. Whenever you need decorative concrete or floor installation solutions, we have you covered. Contact us today to consult our concrete experts. We are available 6 days a week for your convenience.